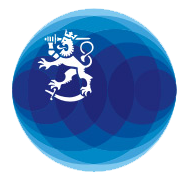 Our new Finland abroad website is online! The site is currently being updated. Minister for Foreign Affairs Soini will visit Rome and Vatican City from 19 to 21 February and have a meeting with his Italian counterpart. This year marks the 100th anniversary of diplomatic relations between Finland and Italy.